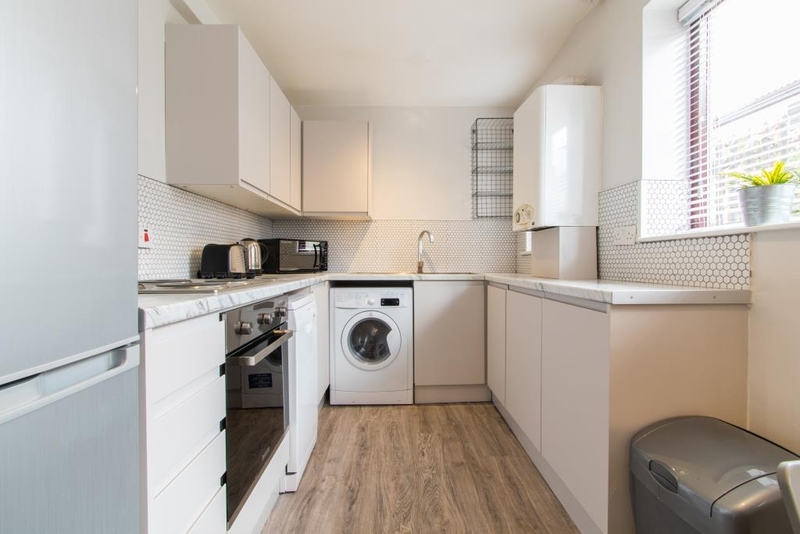 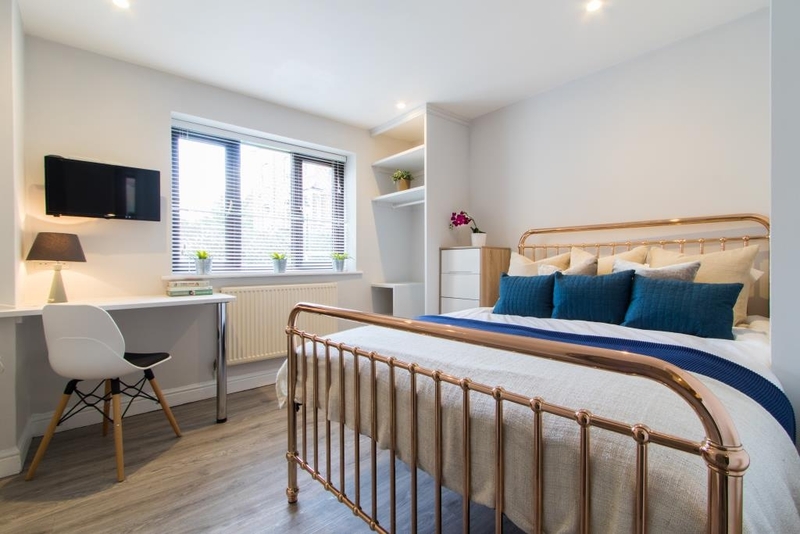 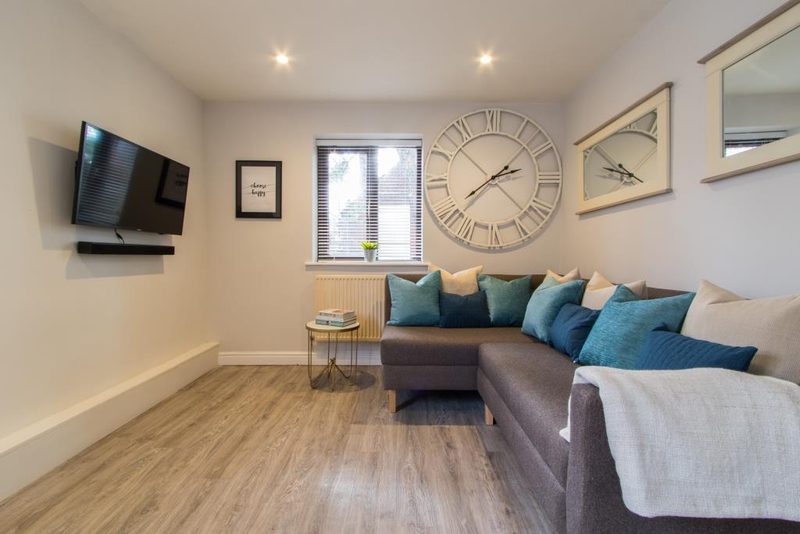 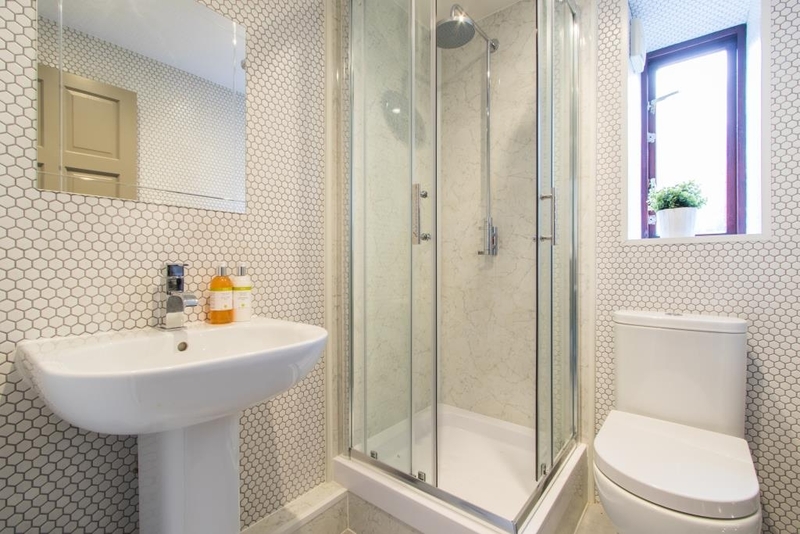 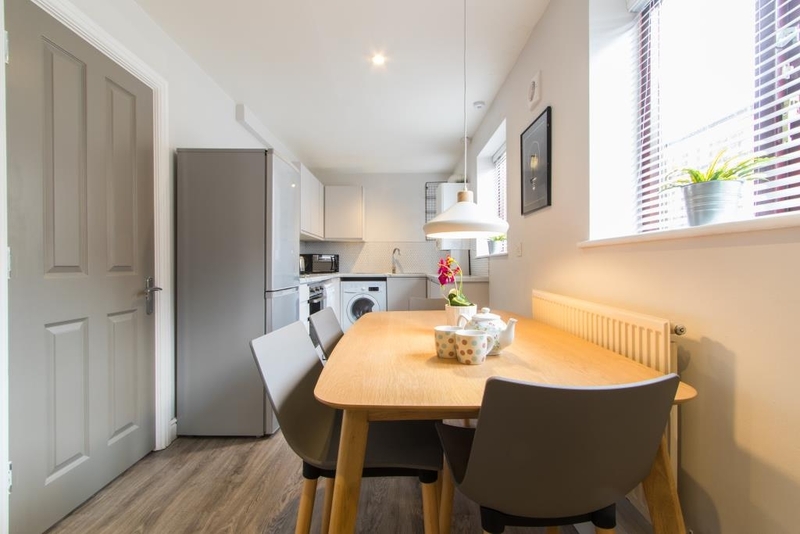 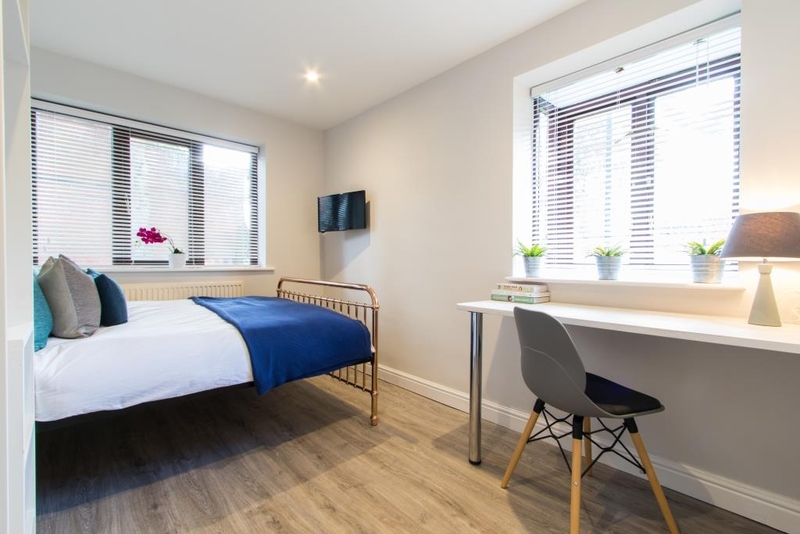 This 3 bedroom flat is just one of 8 different flats spread over two blocks in Victoria Court Mews - so the property is great for multiple groups of friends looking to live close to each other. 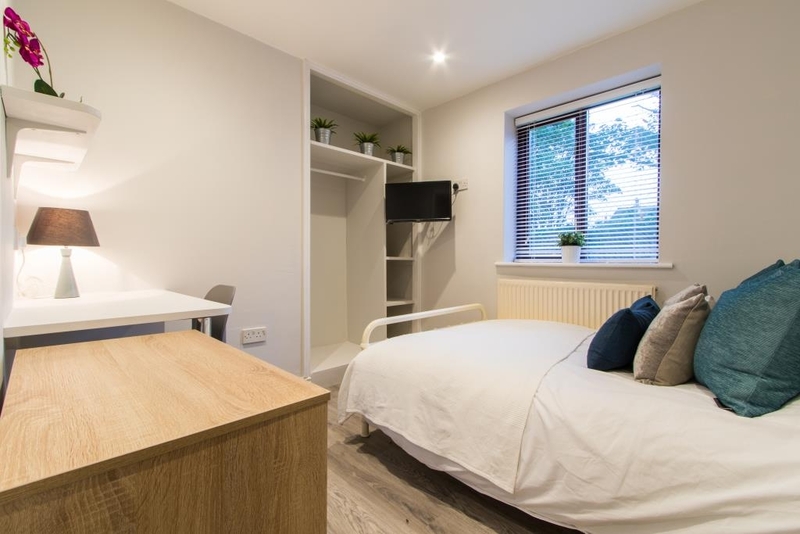 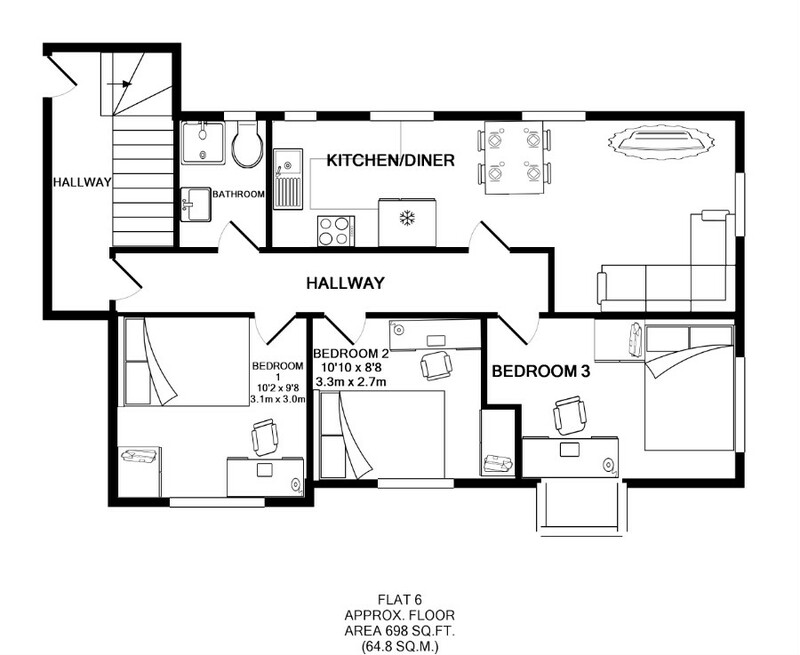 Each of the 3 bedrooms comes fully furnished with a double bed, desk and chair, plenty of storage space and its own flat screen television. 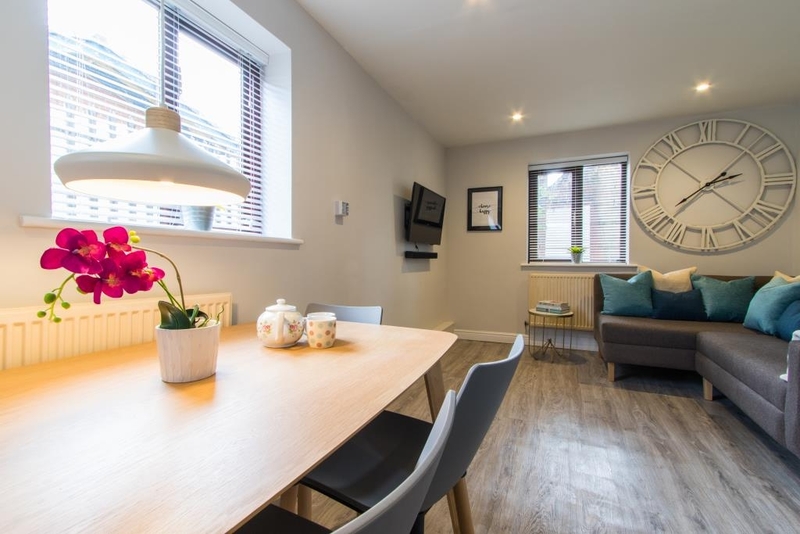 Victoria Court Mews are located in the highly sought after Hyde Park area of Leeds - it is definitely the place to be.